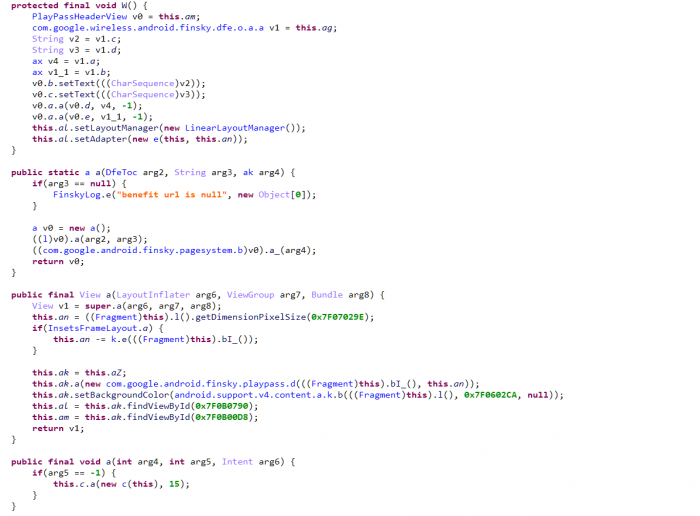 In fact, as early as the end of June this year, XDA certifiedDevelopmentWhen Quinny 899 (Kieron Quinn, who developed MightyQuinnApps) used the Xposed framework to adjust Play Mall, he found the "Play Pass" subscription service still under development. After forcing the feature flag to be "true", the Play Marketplace did not show any new features. 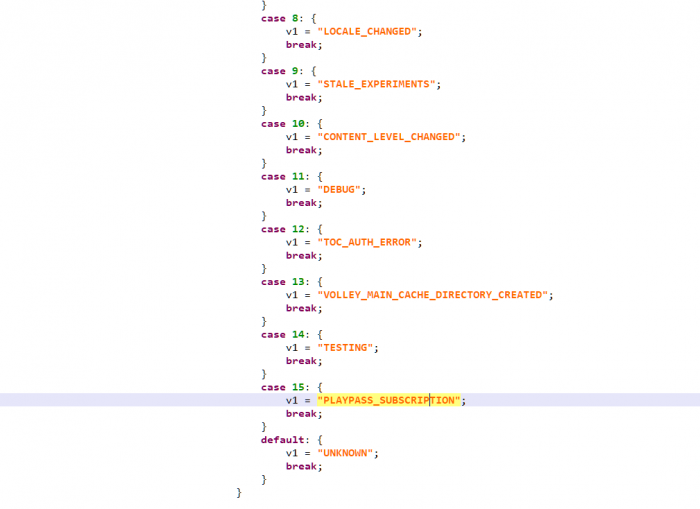 But reverse compilation shows that the Play Pass is related to the service subscription. There is currently no reference or description of the service. This morning, a friend of Kieron sent him a screenshot of the survey he received on Google Opinion Rewards. 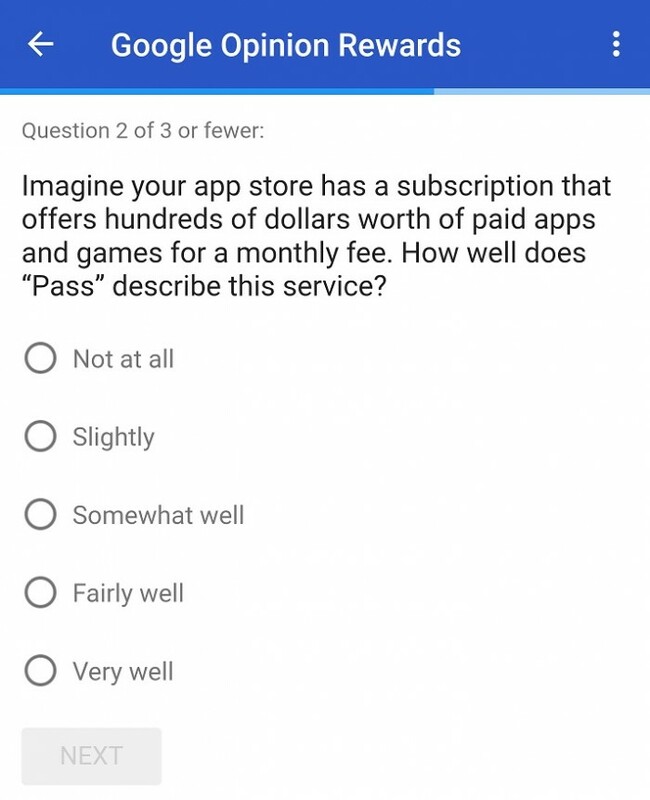 The question asks the user to imagine an unnamed "app store" that can "pay for a monthly fee and offer hundreds of dollars worth of paid apps and games." Then ask the user to use "Pass" to describe the view of the service. The launch of Google Play is 10th anniversary times more than two times of Apple downloads.